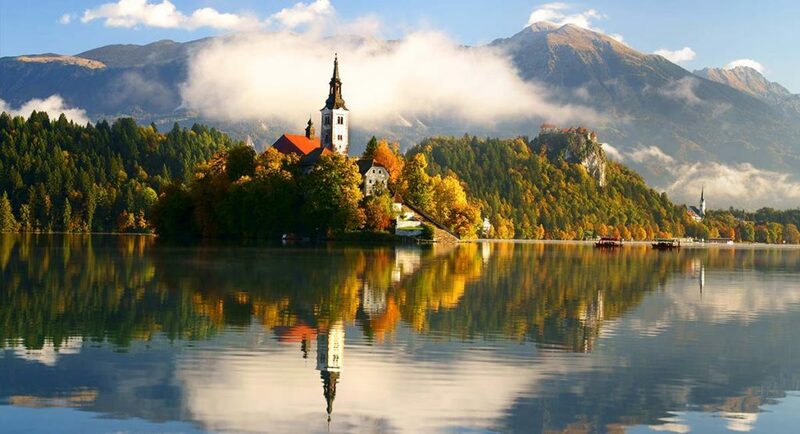 We bet you didn’t know that Slovenia is one of the most gorgeous countries in the whole of Europe. It might not make your bucket list of places you want to visit, but maybe your bucket list needs a bit of an edit! This is one of the hidden gems of Europe and a country with simply staggering natural beauty and elegance. There is so much beauty, history, and majesty on display in Slovenia, and it’s just waiting to be uncovered. If you enjoy the unspoiled surrounding of nature, and the call of the wild, Slovenia is definitely the perfect place to escape to. The crossroads of European culture, Slovenia is one of the countries that combines many different elements and customs, and it’s perfect for travelers looking to see a new side of Europe. Discover this wonderful, sprawling fairy tale as soon as you can – here are some things you have to do if you want to discover the beauty of Slovenia. Anyone who loves the great outdoors is going to be in their element in Slovenia. There are so many sensational places to hike, and some wonderful trails to discover as well. 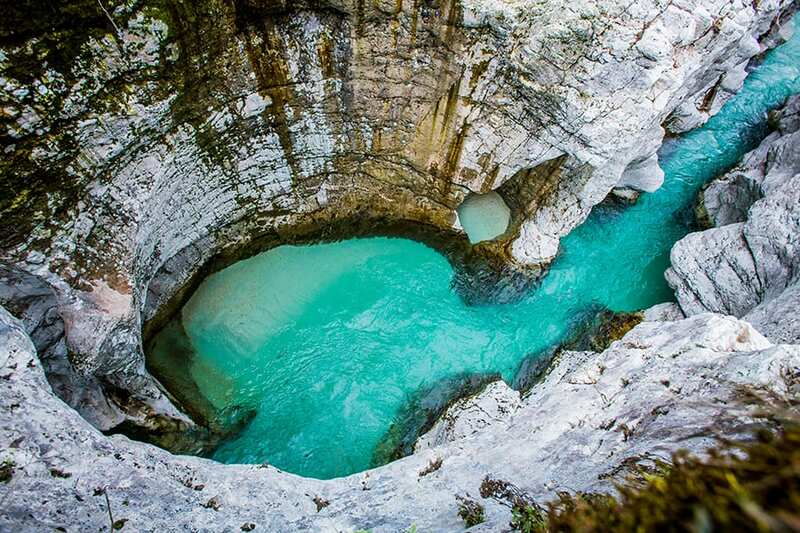 If you head to Triglav National Park, you will find some of the most awe-inspiring trails marked out for you to walk. Cross luscious alpine pastures as you ascend the Triglav Mountain on one of the most beautiful trails. There are seven lakes along the mountain route, which are well worth a stop at, and, of course, a few photographs as well. Before you start worrying, this isn’t a dark, dank cave where claustrophobics dare not venture, oh no! 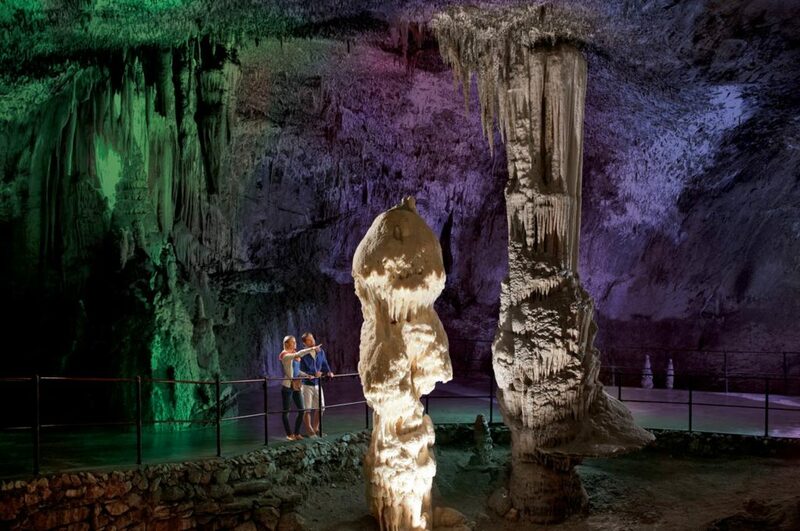 Postojna Cave is one of the most stunning we’ve ever seen and the second-longest cave system in Slovenia. There are plenty of amazing chambers and passages you can venture down. The place is incredibly popular with tourist, and a bridge system will help you around the complex. Gaze in awe at some of the incredible natural rock formations and lakes that have formed in the cave system. It’s an absolute must for experiencing the beauty of the Slovenia up close and personal. How great is it to go on vacation somewhere, and get to sip some delicious wines?! Slovenia might not be your first choice when it comes to tasty wine, but you need to check it out. Goriska Brda is an emerging wine region in the country, and as some excellent wine tours, you can be a part of. Did you know, Slovenia also has one of the best Pinot Noirs in Europe? This is the perfect activity for enjoying tasty wine, and getting to see the natural beauty of the region as well. The Soča is a large river that runs through Western Slovenia and into Italy. It is incredibly picturesque and affords all sorts of opportunities for exploring the natural world of the river. You can take part in some rafting, fly fishing, or even just walk along the banks. It’s like walking into a fantasy world full of adventure and excitement, never knowing what adventures wait over the horizon. This river is among the most stunning in Europe, and will only serve to enrich your Slovenian adventure even more. What are you waiting for? 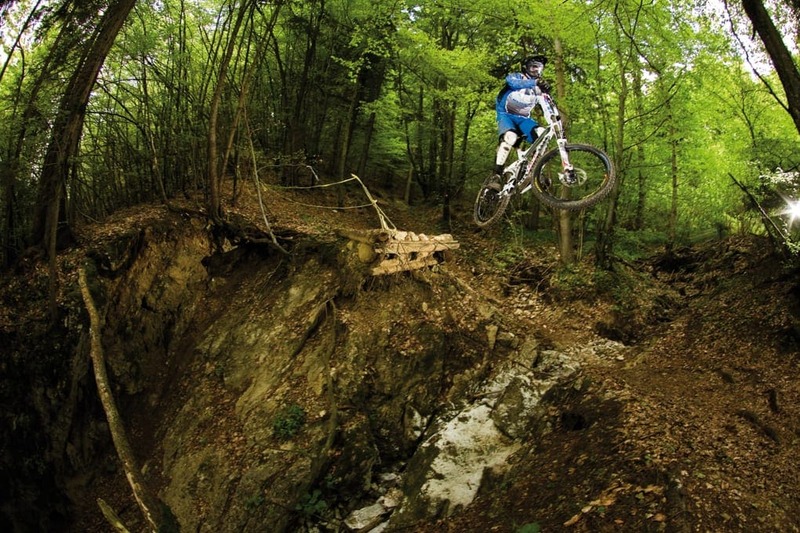 Get online and book your Slovenian adventure now. You’re going to uncover one of the great secrets of Europe, and enjoy the stunning beauty of this great country. If you love the outdoors, great culture, fascinating history, and friendly locals, Slovenia is definitely the place to be.